Fast energy with 75mg Caffeine for a mental & physical boost. Citrus flavoured energy gel in easy to open packaging, perfect for when you’re on the move. This product provides 22g of carbohydrate and 75mg of caffeine per gel. Ideal for high intensity races and long, tough days on the road. Caffeine has been repeatedly shown to improve performance by lowering your perception of effort by providing a boost just when you need it. 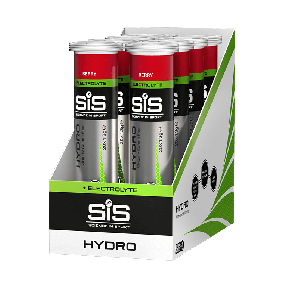 We don't recommend that you consume more than 4 x SiS GO energy + 75mg gels per day. 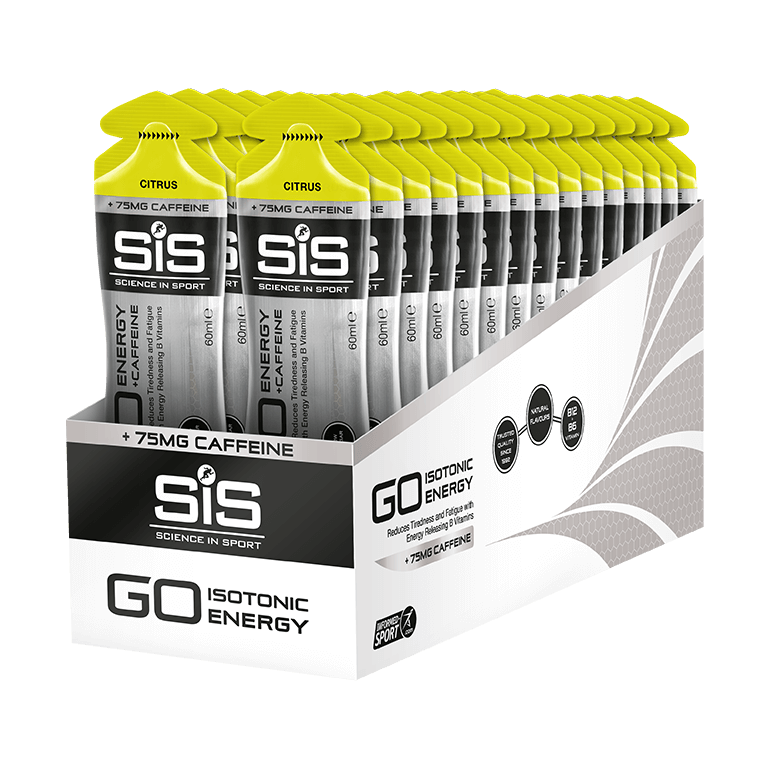 When is the best time to consume the SiS GO Energy + caffeine Gel? I liked the gel very much, I got hydrated during training and I felt less tired. excellent products.